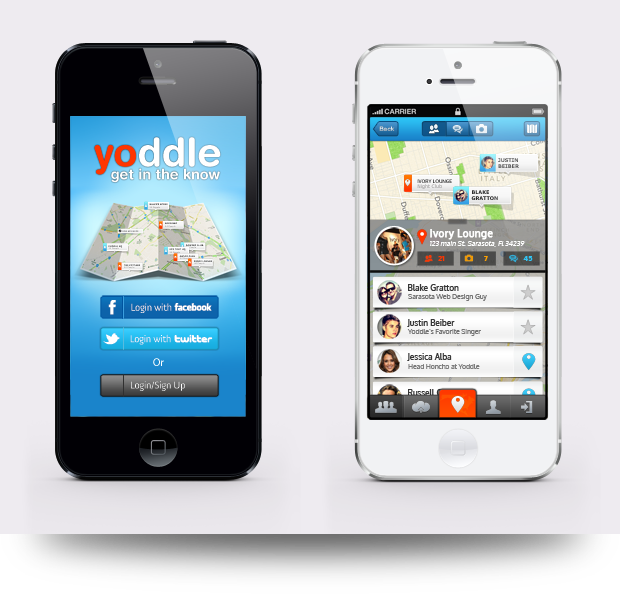 The founders of Yoddle were looking to give their already existing iPhone app a fresh facelift. 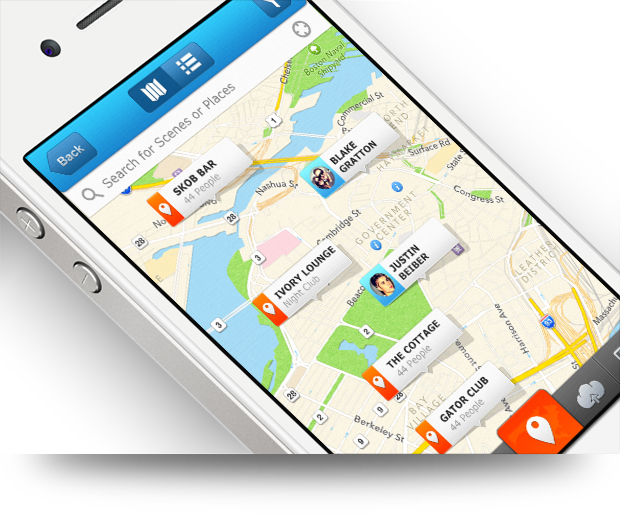 Their vision was to give the design a new and improved look while making it easy to use and navigate. 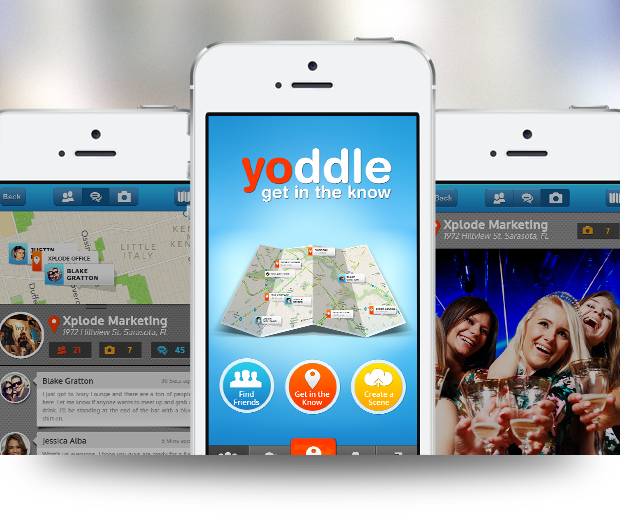 Xplode Marketing used photoshop to design the iPhone app and layout.  We focused on keeping the layout clean and simple so the user can feel the experience and get in the know with a simple click of a button. We also created an animation video with our sister company MediaWhale. Go check out their video and get all the details as to how the iPhone app works. Clicking here.